Stretch marks can often be overlooked by healthcare professionals, because they don’t pose an obvious risk to health. 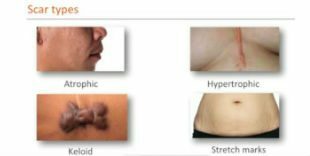 In this educational video, dermatologist Dr Justine Hextall explains how and when stretch marks form and what your patients can do to help prevent them during pregnancy. Bio-Oil is a specialist skincare product that has been clinically proven to help improve the appearance of scars, stretch marks, dehydrated and ageing skin. 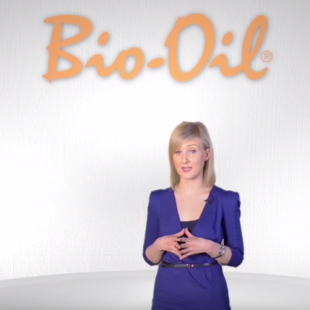 In this educational video, Bio-Oil’s Training and Congress Manager Natalia Shelton talks through its unique formulation. Clinical support pharmacist Stephen Riley, talks about the skincare category within the pharmacy setting, with focus on winter skin, scarring and stretch marks.The webinar guide covers what customers are looking for, where pharmacists fit in, options for building knowledge and how to optimise skincare category on shelf. Bio-Oil presents clinical data and an educational seminar at the 2014 International Wound Management Conference. “Talking about body image isn’t something you can just fill in on an assessment form, it’s about building a rapport together”. Adele Atkinson, Associate Professor, School of Nursing. Stretch marks, also known as straie, are a form of skin scarring. We see them primarily on pregnant women and adolescents going through growth spurts. 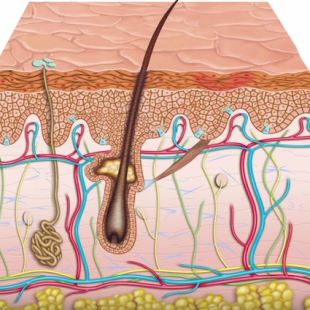 If a part of the body grows rapidly, the fibres in the dermis can become thin and break. When these fibres break, tiny tears develop, which are what we know as stretch marks. Scars are an excessive growth of collagen that forms as a natural part of the healing process following an injury. When we are injured, the body prioritises repairing the skin quickly rather than perfectly. As a result, there is an overproduction of collagen around the wound, which leads to scarring. 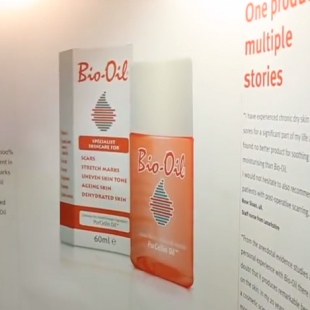 Bio-Oil can help to improve the appearance of new or old scar tissue. 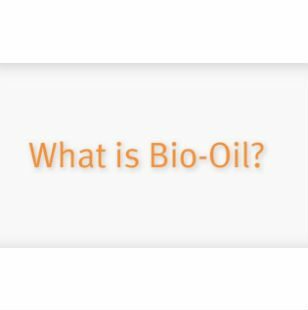 Although Bio-Oil’s primary uses are to help improve the appearance of scars and stretch marks, our clinical research has demonstrated that it has numerous benefits in ageing and dehydrated skin. 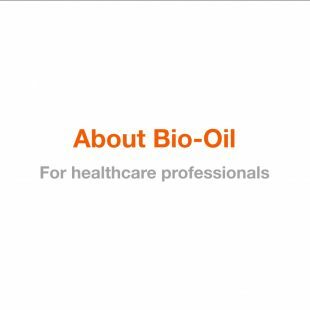 Bio-Oil helps to replace natural oils. Bio-Oil has been found to be non-comedogenic, meaning that it doesn’t clog or cause acne, so it’s a great face moisturiser. It has also been proven to be a non-irritant, so it is suitable for sensitive skin. Acne scarring is a type of atrophic scar, which is typically caused by inflammatory conditions. Acne scars can be easily identified by their depressed and pitted appearance on the surface of the skin. 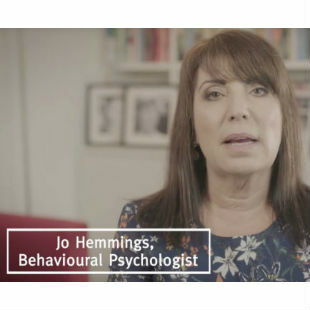 Behavioural psychologist Jo Hemmings discusses the psychological impact that can be felt by those living with scarring and provides practical advice for managing patients in practice. 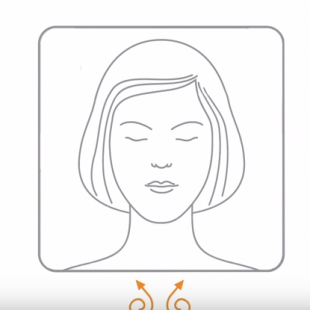 With insights from case studies who have all experienced negative effects on their psychological wellbeing because of their scar, this video will provide you with a real insight into the importance of scar management on long term acceptance. Providing your job title allows us to tailor content to you. Your details will be shared with our contracted suppliers who administer this programme on our behalf. We take appropriate steps to keep your data secure. You can change your mind at any time by selecting unsubscribe at the bottom of the email.